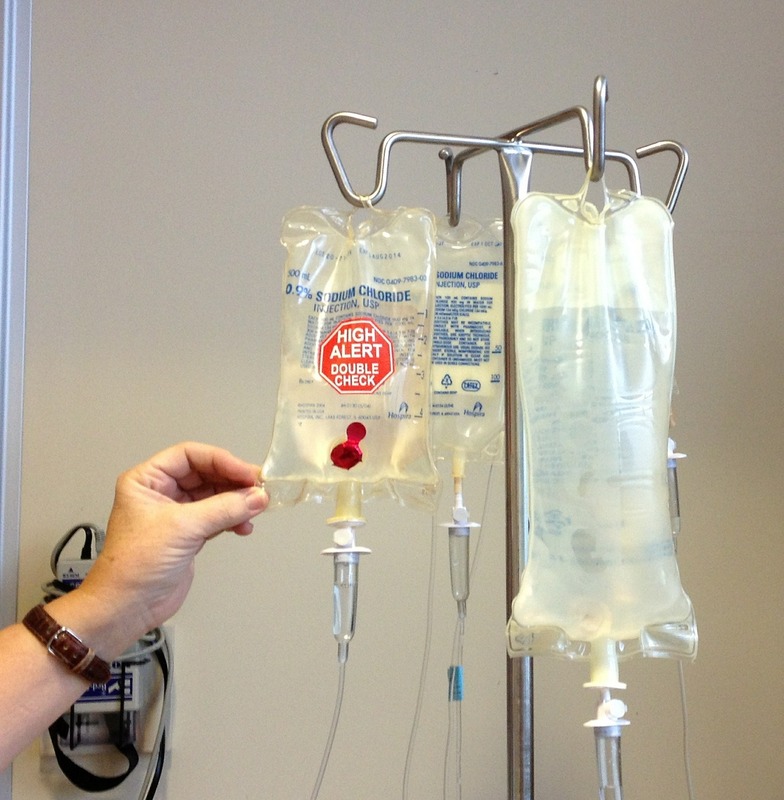 In the process of treatment, many oncological patients receive medications in the form of intravenous infusion. First, such a system is necessary for chemotherapy – most cytotoxic drugs cannot be taken in the form of tablets. However, the creation of new venous accesses each time causes pain, the risk of inflammation increases in proportion to the duration of treatment, and in addition, there is a certain risk that cytotoxic drugs will accidentally fall into the surrounding tissues rather than the vein. Therefore, patients often have implanted the so-called port-system under the skin: a small reservoir with a catheter that enters a vein located close to the heart. With the help of a special needle, doctors can inject cytotoxic medications through the port without having to search for a suitable vein each time. After the port-system has taken root, it does not interfere with the patient and does not limit its freedom of movement. What is a port system? What happens to the port after the treatment is completed? How should you care for the port system and how long can it stay in the patient’s body? Port system is a small reservoir of metal or polymer material. It implants under the skin and connects to the vein. In order to facilitate such long-term treatment as chemotherapy, a so-called port is often implanted under the skin for a patient: a small reservoir of metal or polymeric material with a membrane and catheter that enters a vein close to the heart. This port system is mainly installed in the area just below the collarbone. For such a small intervention, local anesthesia is sufficient. Depending on the situation, it can be supplemented by a slight superficial anesthesia. In principle, the system can be used immediately. 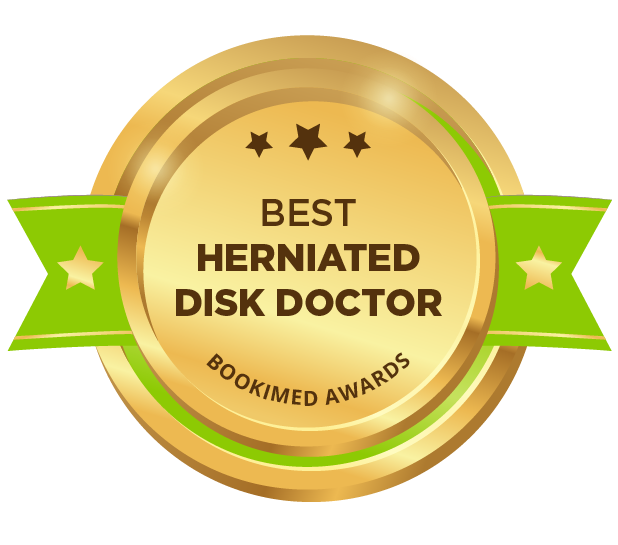 However, in most cases, doctors prefer to wait until the port heals, which occurs within a few days. Thus, it can be avoided that cytotoxic drugs or other medications interfere with the healing process. What are the advantages of the port system? What is the port system for? Doctors can inject medications through the port, which otherwise patients receive as an infusion or injection into a vein of the hand or palm. Chemotherapy drugs irritate the blood vessels in the area of the injection site, which often leads to inflammation of the veins. Therefore, the use of the port system during chemotherapy has its advantages: The catheter enters a larger vein close to the heart, and here drugs are quickly distributed due to a stronger current of blood. Thus, the walls of venous vessels are preserved. The danger that the infusion accidentally gets into the tissues in the form of the so-called paravasat in case of using the port is also significantly lower than when accessing through the vein of the hand: in this case, it is practically impossible to “miss the vein”, which avoids inflammation and destruction of tissues. In addition, the following should be added here: not only cytotoxic drugs, but also other medications, for example many pain relievers, can be injected through the port system. In patients with poorly accessible veins, doctors often take blood for analysis also through the port. Patients who need parenteral nutrition, that is, in artificial feeding through infusions, can also receive it through the port system. Since the port system is completely located under the skin, then, in agreement with the attending doctor, patients with the port in most cases can easily take a bath, shower or even exercise. Observance of the general rules of hygiene when using the port system is just as important as with all other types of injections or infusions. In addition, in order to remain functional, the port system needs some care, including, and in breaks between treatment courses. In many clinics, it is accepted, that the doctor who installed the port issues a passport of the port-system to the patient. The patient can find instructions regarding his model of the port-system in it. Patients who have a passport of the port-system should, if possible, always have it with them, and bring with them to control examinations. Especially important is this information when changing a doctor or in case of emergency. How often do I need to clean the port-system? How and how often it is necessary to flush the port-system patients should discuss with their attending physician. After each drug administration through the port, and always after taking blood through it, the port must be flushed. Due to this, it is possible to prevent the formation of blood clots (thrombi) in the catheter system. They can clog not only the port, but also the appropriate veins. Symptoms of such thrombosis are swelling and inflammation. Is it necessary to flush the port-system and in those cases if it is not used for the foreseeable future? There is no unified research data on this issue so far. In the question of how and how often to flush the port, clinics rely on their previous experience, as well as recommendations of the manufacturers of the port-system. Some experts believe that there is no need to flush the system at the end of the treatment itself. Some manufacturers recommend rinsing the port every 4-6 weeks. However, many patients are called to flush the port only every three months, and in some clinics even less often. Since the recommendations for individual models of the port-systems are also different from each other, patients should discuss with their physicians the need and dates of regular flushing. Flushing with heparin or saline solution? Heparin is a natural substance that inhibits blood clotting. As a medication, heparin prevents the formation of blood clots, for example in the catheter of the port-system. For flushing the system, doctors often use heparin solution. Heparin is naturally produced in the body and participates in the process of blood clotting. As flushing solution, heparin prevents the formation of blood clots in the veins and in the catheter of the port-system. However, in some patients, heparin can cause severe side effects, for example heparin-induced thrombocytopenia (HIT-heparin-induced thrombocytopenia), a decrease in the number of blood platelets that can lead to agglutination of blood platelets (platelets) and subsequently to blood clots or bleeding. Due to these rare but severe side effects, many clinics have already refused to flush the port with heparin. Instead, doctors flush their patients’ ports with saline, the salt content of which is similar to that of the salt in the blood. To date, there are few studies that would explore the advantages and disadvantages of both methods. Existing studies do not show any significant differences between flushing with heparin or saline. Installation time: How long can the port system remain in the patient’s body? Patients should discuss with their attending doctors how soon after the end of treatment the port system can be removed. One port withstands from about 1,500 to 2,000 injections of a specially designed needle. While this resource of the port system is not exhausted, it can remain in the patient’s body as long as necessary, provided that it is properly maintained – even after the end of therapy. It is important that the port does not become inflamed: with infections, it must be removed, as otherwise there is a risk of infection of the blood (sepsis). Many doctors recommend that patients leave the port system in the body for another two or three years after the end of therapy. During this time, the risk of recurrence is highest for many cancers. If patients once again require chemotherapy or other medication, the old port is immediately ready for use. Due to this, patients will not need new interventions to remove the old and install a new port. In addition, the existing venous access can be used, for example, for analgesic therapy or for the introduction of so-called parenteral nutrition by infusion of the solution. How is the port system removed? If, at the conclusion of therapy, patients no longer need a port system, it can be removed after consultation with the attending doctor about all the advantages and disadvantages. In the event that later, after all, there will be a need for repeated chemotherapy, it is possible to install a new port-system. However, as a rule, it cannot be implanted in the same place. In most cases, the catheter is placed in another vein close to the heart of a fairly large size. To remove the port-system again, a small surgical intervention is necessary. As a rule, it is performed on an outpatient basis. In general, patients receive local anesthesia. Sometimes general anesthesia is required, especially in cases of painful inflammation or extensive scarring around the port. If possible, when removing the port-system, surgeons perform a cut in the area already having a postoperative scar. Due to this, the second scar does not appear. As with the implantation of the port, after the intervention, patients may suffer from wound pain in the area of the operation. However, they are amenable to treatment with medications.